Spend three nights at the four-diamond resort accommodation at the largest casino between Vegas and Atlantic City in Mount Pleasant, Michigan. 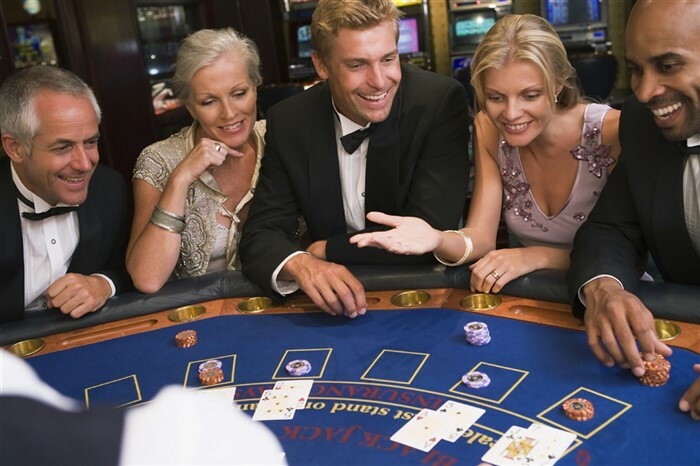 Try your luck in the casino, indulge at the full service spa, and enjoy exquisite dining...all at Soaring Eagle Casino Resort. 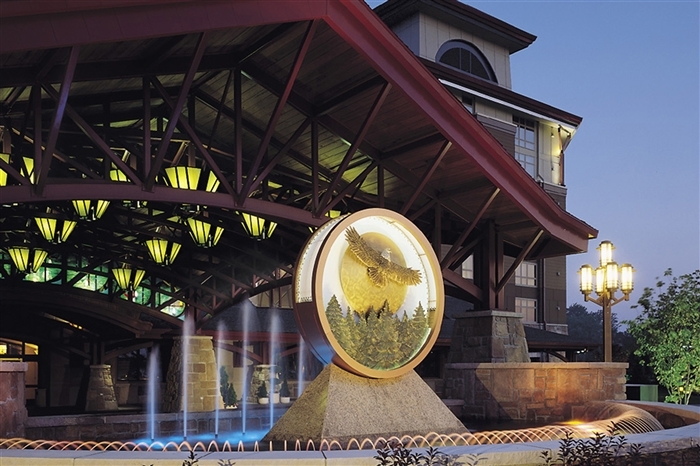 There's no shortage of things to do at the beautiful Soaring Eagle Casino Resort, and the time is yours to experience the many facilities of this upscale resort at your own pace. You can be as busy or as relaxed as you like, and it's the perfect getaway to bring along friends for a worry-free holiday. This departure is 4 days in length. 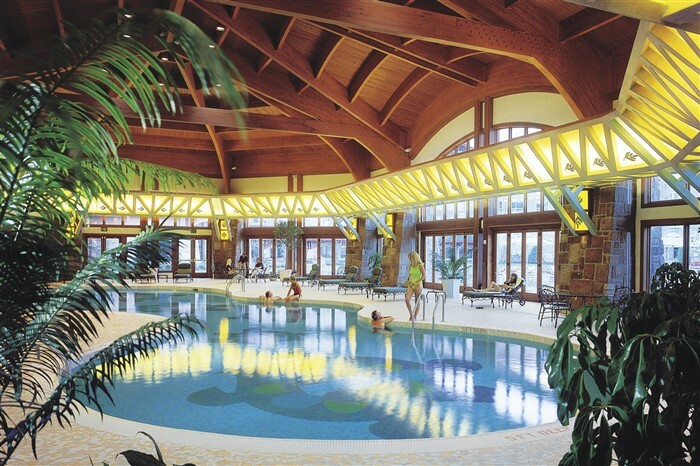 Click here for our 3 day Soaring Eagle getaway. 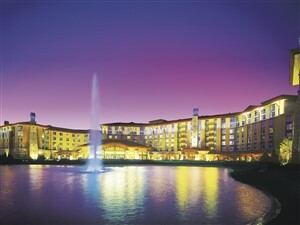 By mid afternoon our coach rolls into the gorgeous Soaring Eagle Resort Hotel. 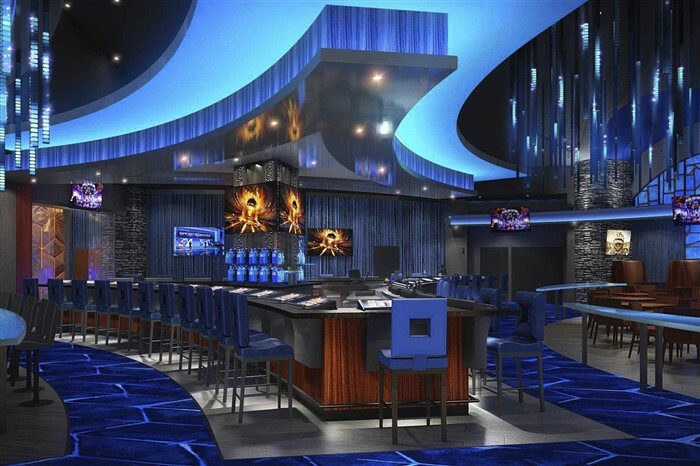 This excellent facility has earned the prestigious four-diamond rating and this will be evident when you first step into this fantastic gaming resort. This casino complex has tasteful Native American artwork throughout, a 1000 seat bingo hall, over 4200 slot machines, plus plenty of table games. 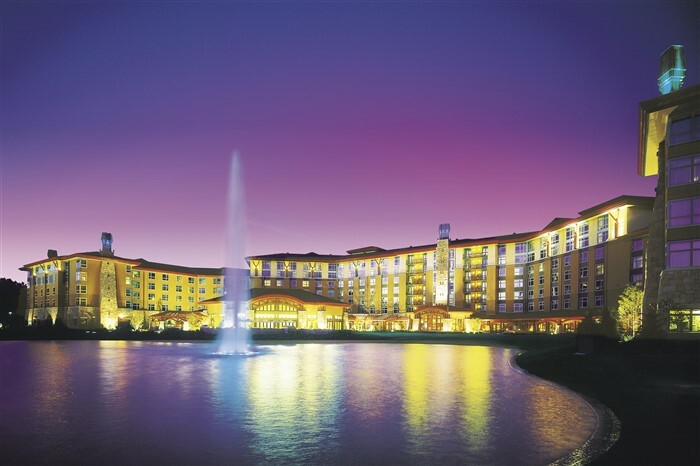 Soaring Eagle’s slots pay out over $140 million each month, so try your luck to get your share! We spend two nights at this outstanding resort which features luxurious hotel rooms, beautiful indoor pool, whirlpool, and a full service spa. Sleep in today, or enjoy the resort’s fine facilities, or try your luck in the casino. For those interested, we will offer a shopping trip to Frankenmuth and the Birch Run Outlets on day three. We enjoy a leisurely morning at the resort. A relaxing and scenic drive takes us back into Ontario, with arrival home scheduled for early evening.